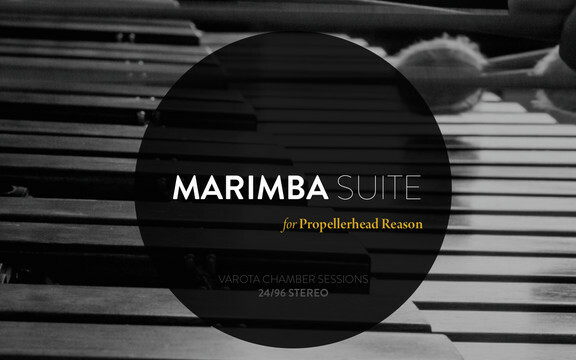 New Atlantis Audio has launched the Marimba Suite, a new orchestral instrument library for Propellerhead Reason. 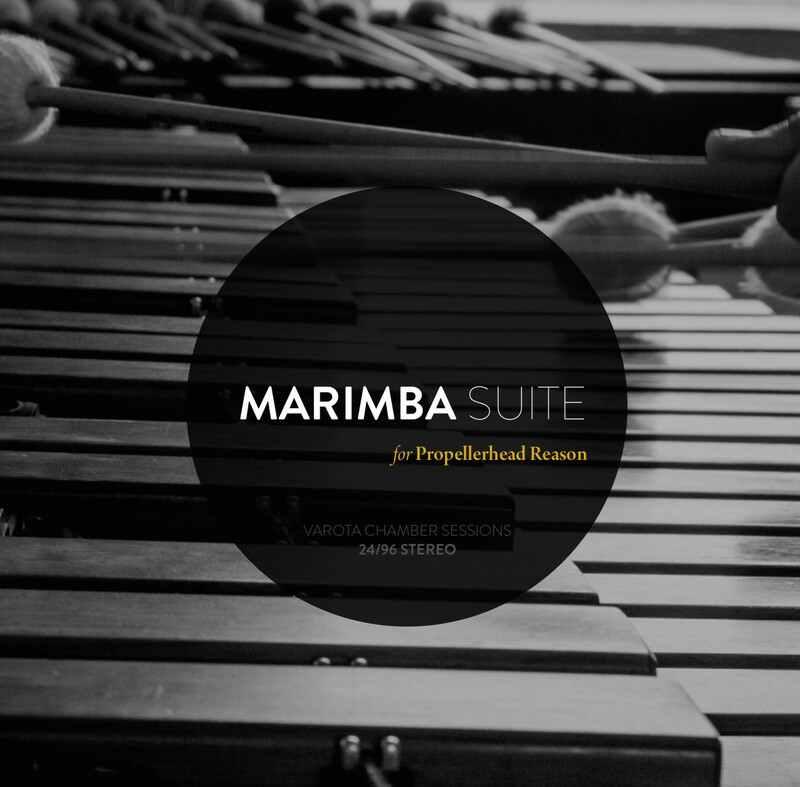 New Representing a new level in sampled instrument design for Reason — Marimba Suite features a 5 octave rosewood grand concert marimba, deeply sampled with multiple dynamic velocities, round robins, and articulations. 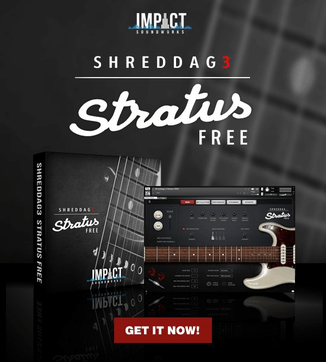 The feel and performance are top notch, and because the sampling took place inside an anechoic chamber, you can guarantee that it will fit perfectly into any mix! This is a rich, full, expressive, and truly transparent representation of a modern classic. Recorded, edited, and designed in a completely 24bit/96khz workflow – and captured with the finest mics and converters. This is unlike anything ever available on the Reason platform, and http://reason-refill.com is offering a special limited edition with bonus content and an amazing discount. Head there to check it out! 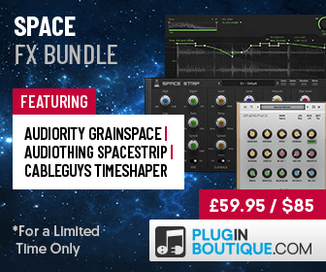 The library is available for purchase at a discounted price for a limited time.